Last Night's Parties: Channing Tatum & Jonah Hill Celebrate The "22 Jump Street" NYC Premiere With An After-Party At LAVO & More! Last night in NYC, Jonah Hill and Channing Tatum attended the NYC premiere of their new film "22 Jump Street," Hannah Bronfman, Solange Knowles and Rachel Zoe stepped out for the Gucci Beauty launch event at The Carlyle, Emmy Rossum and Keri Russell helped honor Glen Close at the Sundance Institute Celebration benefit, Celebrate Brooklyn! 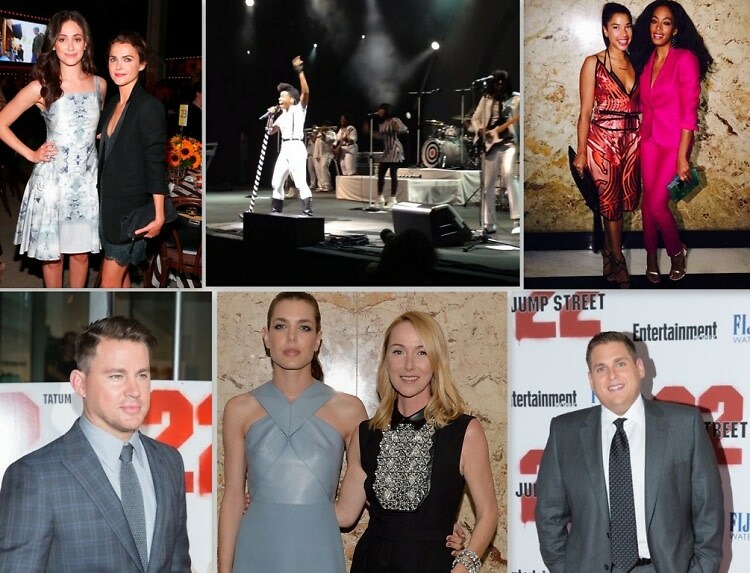 kicked off with an opening night concert by Janelle Monáe, and so much more!